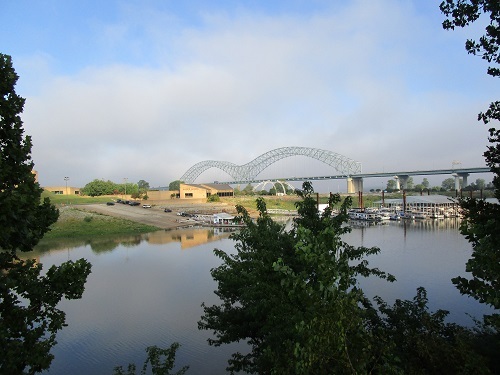 Located on the banks of the Mississippi River, Memphis—also known as the Bluff City—is an important intersection of US musical history and the story of the Civil Rights struggle. The city also played a role in the American Civil War, one that was the start of the Civil Rights movement in many ways. I recently had the good fortune to spend four days with my sister in Memphis, and we traveled there on the “City of New Orleans” train from Champaign-Urbana. 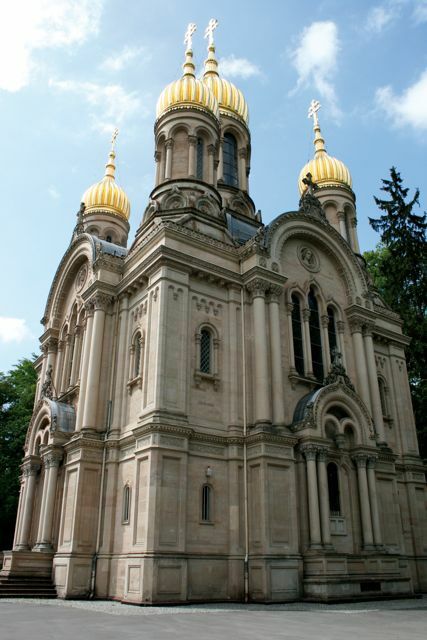 If you’re new to the city as we were, then it’s best to start with a general orientation tour. Head to the excellent Convention Visitors Bureau, with its friendly staff and treasure trove of information on the city and area. 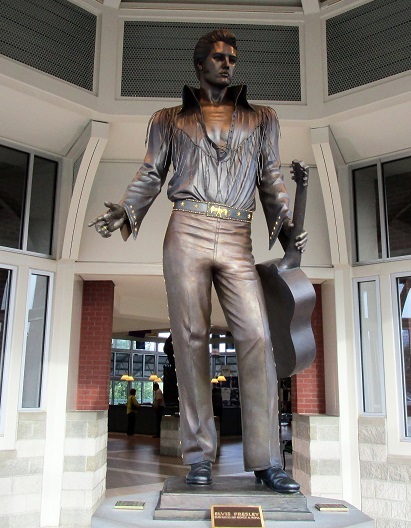 The added bonus is that you can take your picture next to the famous statues of two “kings:” Elvis Presley and B.B. King. There are many tour options, but we were guided by the staff to Memphis Best Tours. We were very happy with both their general orientation tour, which takes around 3 hours, and the tour to Graceland. Wander up and down Beale Street to feel the heart and soul of Memphis culture. 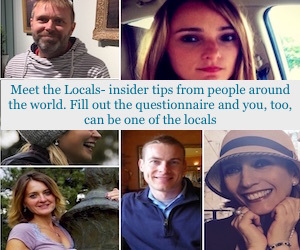 Stop at free, outdoor music sessions, or eat at a café/restaurant that offers music of its own. Two popular places are Blues City Café and Kings Palace Café. Don’t miss two other museums that help fill your knowledge about Memphis’s early music scene. First, the Rock ‘N Soul Museum presents a chronology of rebellious musical pioneers who, for the love of music, broke down barriers to create that new musical sound. 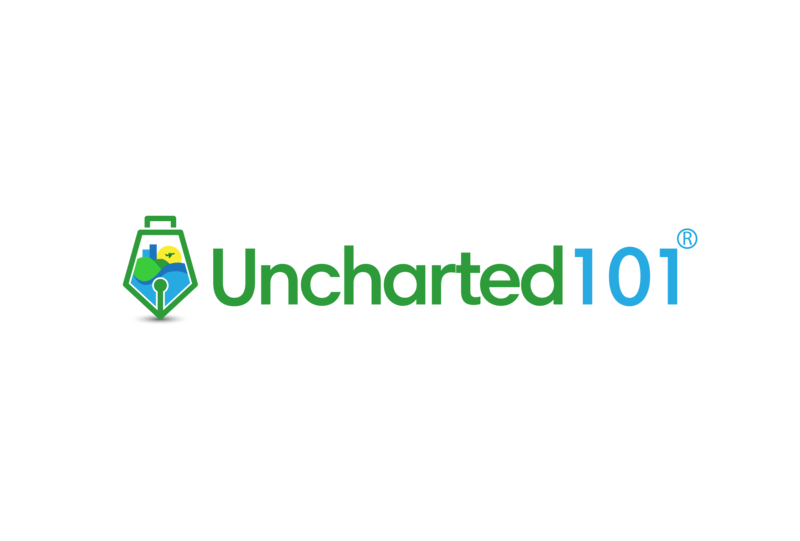 It’s quite fascinating and well worth a couple of hours for a self-guided audio tour. Second, the famous Sun Studio (now a National Historic Landmark) was the recording home to many artists, such as Elvis Presley, Johnny Cash, Ike Turner, Jerry Lee Lewis and more. 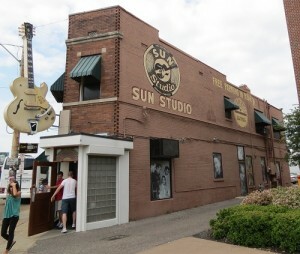 Today, it still functions as a recording studio and a tourist attraction for music lovers from all over the world. 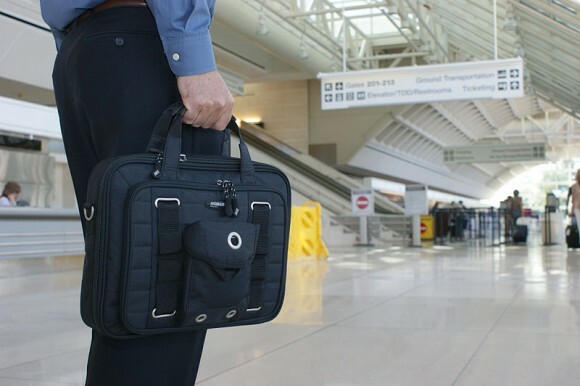 Tours are crowded, so it’s best to arrive early. 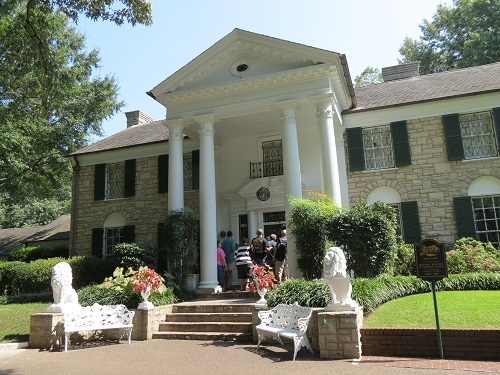 Whether you are an Elvis fan or simply curious about him, you should not miss a visit to his home of Graceland just outside Memphis. With this city’s strong musical identity, there’s no question why Elvis chose Memphis as his kingdom. 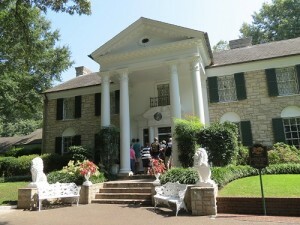 He bought Graceland in 1957 and lived there until his death in 1977. The mansion and gardens are opposite the Visitors Center, shops and the King’s collection of automobiles and airplane are included with the ticket. The mansion tour is audio-guided and takes visitors through the rooms on the ground floor, followed by the racquetball building, business office, and trophy building. 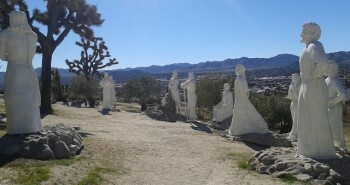 The tour ends by the Meditation Garden where Elvis, Gladys, Vernon, and Minnie Mae Presley are all buried. 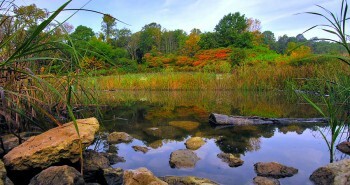 I was pleasantly surprised by the visit to the Mansion and gardens. Perhaps I was expecting more hype and kitsch, but I came away with a new respect for this legendary singer, who cared very deeply about poor people and generously helped them. The Civil Rights story is also strongly rooted in Memphis. 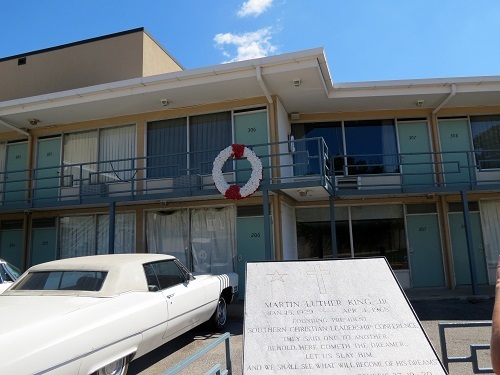 It was here on April 4, 1968, that Martin Luther King Jr. delivered his last wonderful speech (“The Promised Land”) and breathed his last breath in the Lorraine Motel. A wreath commemorates that exact spot where he was shot on the motel balcony. The motel and the building opposite, the Main Street Rooming House, where James Earl Ray purportedly fired the fatal shot, have been converted into the National Civil Rights Museum—a very worthwhile visit. For an eye-opening history tour on slavery, emancipation and Civil Rights, both in Memphis and around the country, spend another day at the National Civil Rights Museum. The exhibition includes scenes from notable Civil Rights events, such as the Montgomery Bus Boycott, the March on Washington and the Lunch Counter Sit-Ins. A touching part of the tour is to see the motel room and the spot where Martin Luther King Jr. was shot. Another must-see sight is, of course, Old Man River itself. Take the monorail to the Mud Island River Park and stroll along the Riverwalk. The scale model displays 1,000 miles of the Lower Mississippi River Valley, with points of information about famous places, people and events along the way. While visiting Mud Island, which is actually a peninsula, it’s worth purchasing a ticket for the Mississippi River Museum. The exhibitions illustrate how this vital North American waterway has not only greatly influenced the development of Memphis but also the region. One day, for something a little funky, stop by and see the Peabody Ducks. Each morning at 11 am, a parade of five ducks marches into the fountain in the Peabody Hotel’s grand lobby to the sounds of John Philip Sousa’s King Cotton March. Each evening at 5 pm the ducks return to their rooftop home. This little show has been a Memphis tradition since 1932. 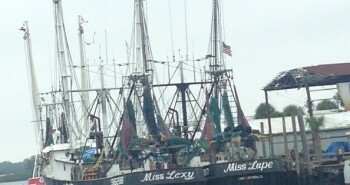 Next postCome to Tarpon Springs, Florida! Love that big statue of Elvis. Love to go visit it someday. I bet you had fun visiting! Yes Marco, it was a really great visit. I want to return with my husband now!